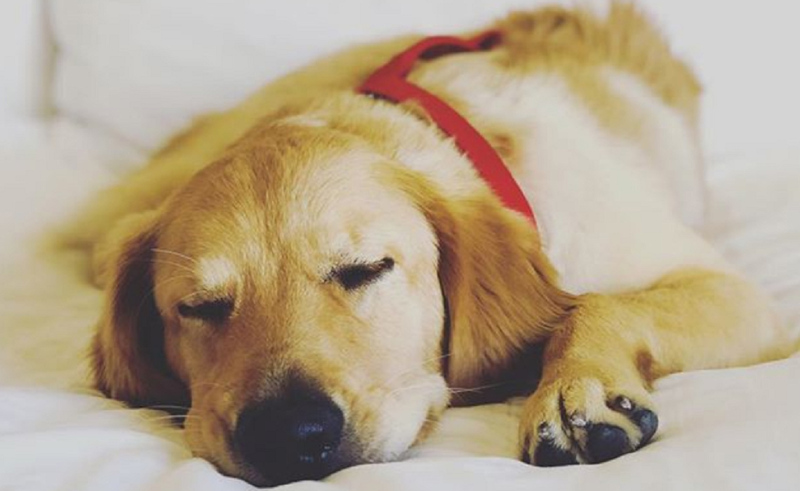 While the Streamy Awards annually recognizes top creators from every corner of the online video world, for the first time, this year’s show has thrown a bone to man’s best friend. The inaugural Dog Of The Year Honor went to Todd The Hero Dog, who went viral after he bravely saved his owner from a rattlesnake by taking the bite himself. The award, intended to commemorate the courage and loyalty that make dogs so unique, was sponsored by dog snack brand Milk-Bone. Todd’s win was determined by fan votes on Twitter, and the award was presented to him at this evening’s show by noted dog lover and Olympic medalist Gus Kenworthy. The other two nominees were: Louboutina The Hugging Dog, a golden retriever who has gained widespread recognition for giving hugs to strangers on the street in her native New York; and Pierre Don’t Care, a Frenchie therapy dog who dresses up as characters to cheer up people in need.